Specialties: Makeup Artist for Bridal, Fashion and Glamour. She is also a very accomplished photographer of portraits and children. Travelers Rest based but available for travel. 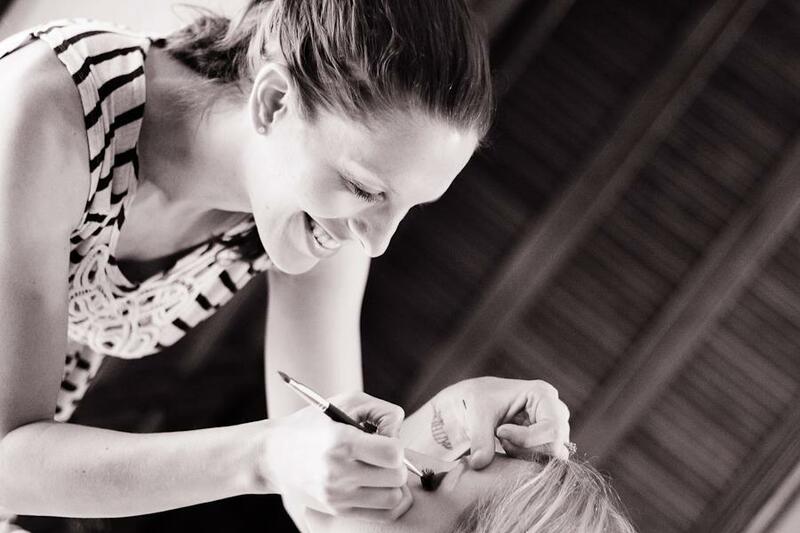 Amanda is one of our Senior Makeup Artists and estheticians. Previously working as a licensed esthician in a dermatologists office and as a retail makeup artist, Amanda wanted to work in the more creative side of the industry. Amanda took up photography and is most excellent. This is just one of the ways that she and company owner, Katie, linked up. Focusing on running 2 businesses and family life wasnt nearly as appealing to Amanda has being a team member and running her photography business separately which is when she and Katie decided that this was a perfect outlet for her! Being a photographer as well really helps Amanda to have a great eye for what makeup is necessary for photography. ​She has also linked up with another member of our team, Ashley Alford. She works with Ashley at Verb Beauty studio doing facials, waxing and lash extensions and lifts! Amanda excels at natural beauty but can also lay on the drama for her client when asked. She can also give you excellent skin care advise! She is experienced in both airbrush as well as traditional makeup application.